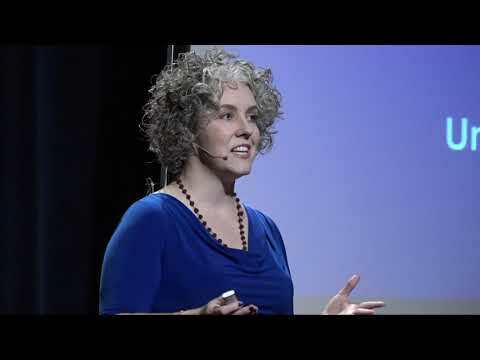 TEDx Talk - Is Purpose the Key to Health & Wellness? Check out the HARRY segment with Jaya Jaya Myra teaching Harry best and worse foods to get you ready for summer. Did you know that certain foods can help you improve your mood and mindset? Jaya Jaya Myra shares some common and very healthy mood boosting foods, and the science behind why they work to improve mood and mindset. Learn how foods can affect your mental and emotional states, and how to eat the right things to position you for success.